And so, Chapter 5 ends. On to Chapter 6, where an epic battle will begin!! Until then, see you at Chapter 6! 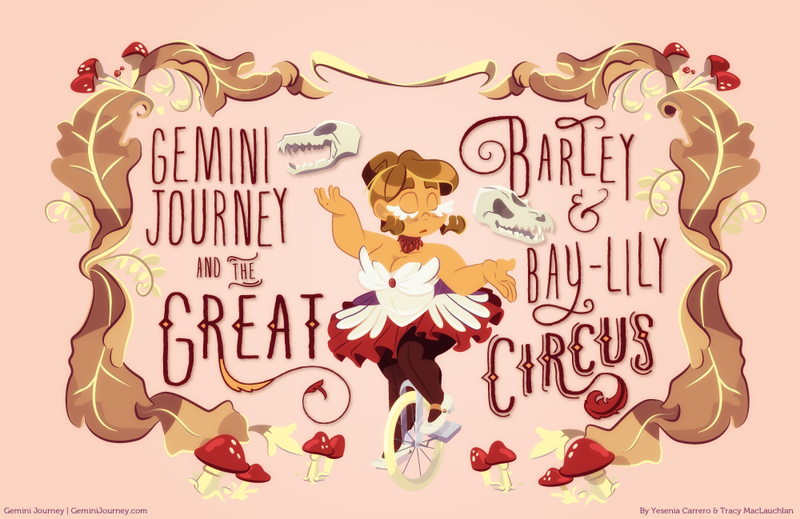 Comic shoutout this time: Gemini Journey by Tracy MacLauchlan and Yesenia Carrero. 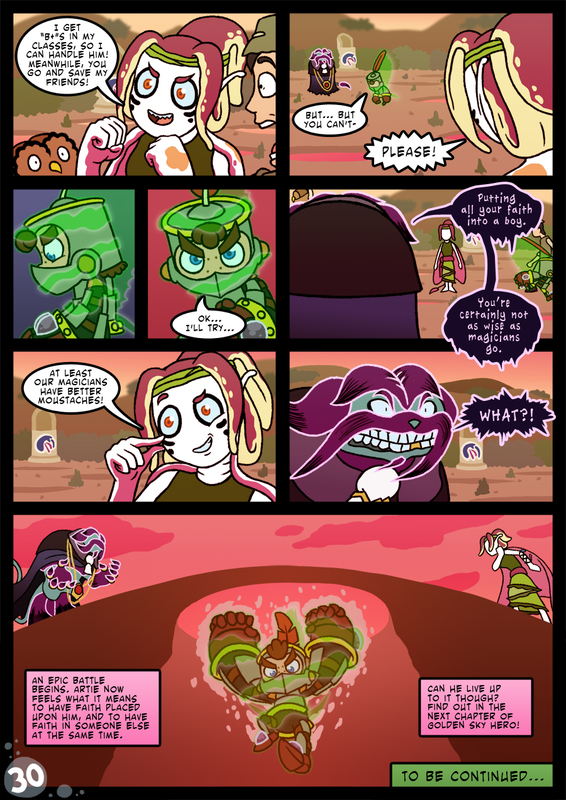 A very dazzling and beautiful comic that stars two weird characters simply trying to make it through everyday life. But their devil may care personalities often get them in big trouble. You insulted his moustache?!? Oh, you know it’s on now!